Hiring a consultant is a cost effective way to access experience and specialised knowledge. Each one on their own does not make a good consultant, but together they determine a consultant’s real value. Questions to ask food safety consultants before hiring them. Here are 12 questions to ask a food safety consultant before hiring one or when considering working with one. What is your experience in my product area? How collaborative are you when working with Clients? 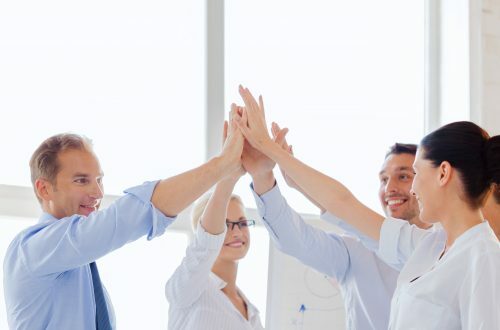 This will show if the consultant has a style of working together that suits your business. How often will you update the business? This is so that the consultant is not going down the wrong track, and not working in isolation. What are your qualifications and accreditations? Accreditations are Chartered status, memberships of authoritative bodies (IFST for example). These have been verified by a transparent process and are independently reviewed. Are they relevant to the area that support is wanted in? Do you have membership of relevant industry associations? What will success look like? For this, the consultant will need a clear brief from the client. 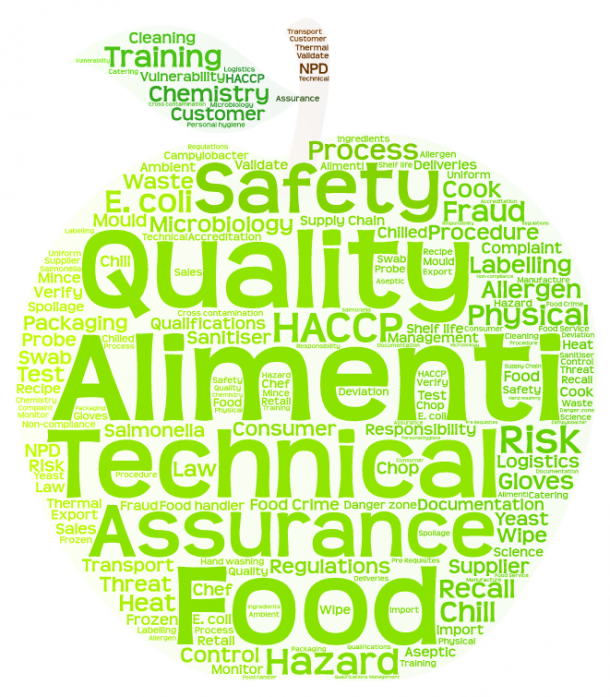 Is it successful completion of a HACCP study or approval by a major customer? How do you work? Do they prefer an ongoing relationship or a fixed project? A contract will make the costs and relationship transparent. What are your terms? This is for the hiring business to understand the costs involved and what is being paid for. This is in addition to any credit terms that are offered. How will the consultant do a gap or needs analysis? Do you (the customer) need to put resource into this too? Where have you been published OR Where have you been asked to speak? What blogs or other material are available to be used for background information about the consultant? How do you (the consultant) stay up to date with research and other developments in the industry, such as changes to legislation. For more information about how you can work with Alimenti, read my “About” page.